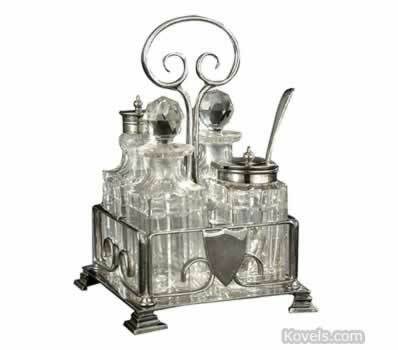 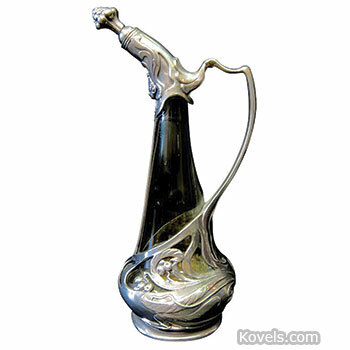 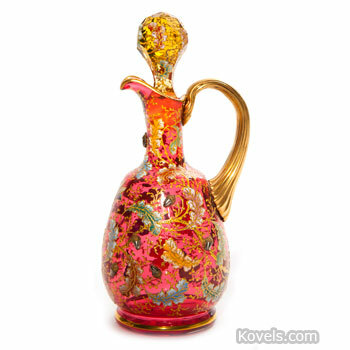 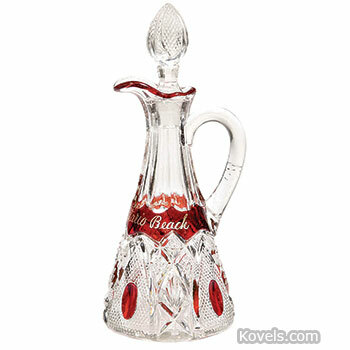 Cruets of glass or porcelain were made to hold vinegar, oil, and other condiments. 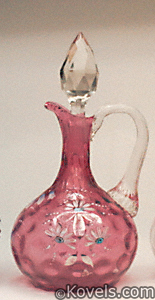 Cruets were first used during the 17th century. 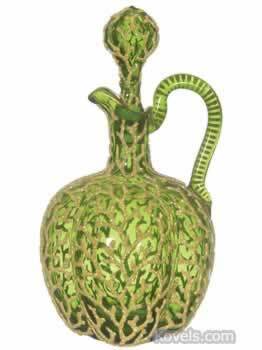 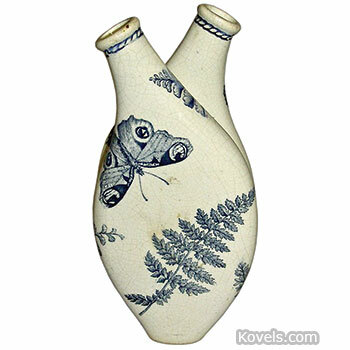 They were especially popular during Victorian times and have been made in a variety of styles since the eighteenth century. 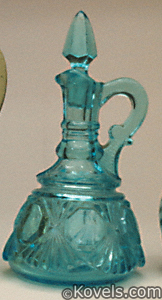 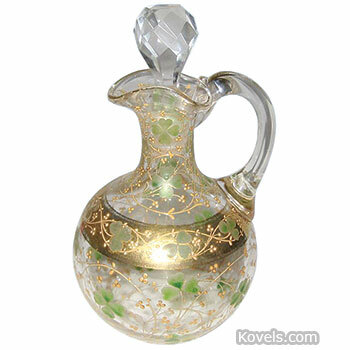 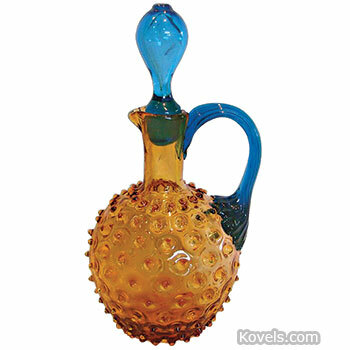 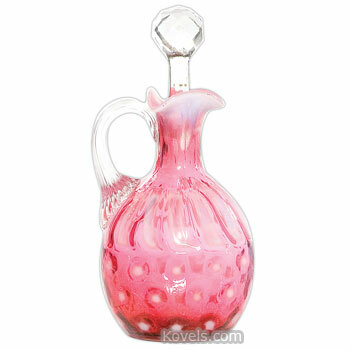 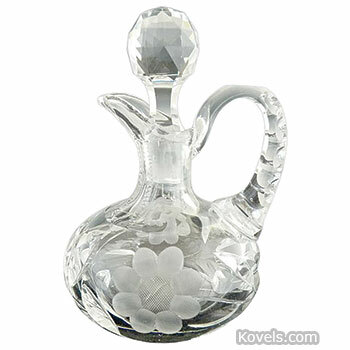 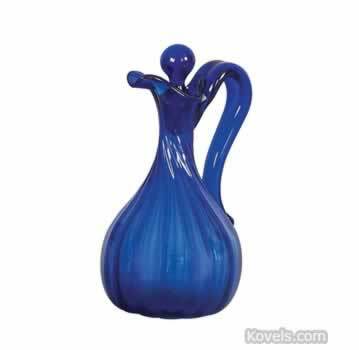 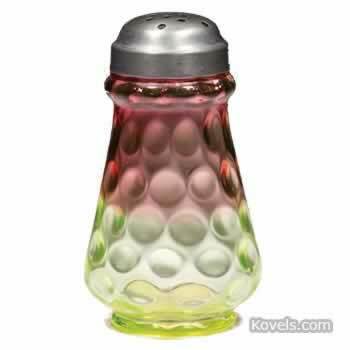 Additional cruets may be found in the Castor Set category and also in various glass categories.